Armenia and Turkey should use the centenary of the Armenian genocide to renew diplomatic relations, open the border and pave the way for economic integration, says the European Parliament in a resolution voted on Wednesday. MEPs stress the need for Turkey to recognise the Armenian genocide, so as to pave way for “genuine reconciliation”. They also commend the statement by Pope Francis on 12 April honouring the centenary of the genocide. MEPs invite Armenia and Turkey to “use examples of successful reconciliation between European nations” by ratifying and implementing, without preconditions, the protocols on the establishment of diplomatic relations, opening the border and actively improving their relations, with particular reference to cross-border cooperation and economic integration. MEPs also commend the statement by Pope Francis of 12 April “honouring the centenary of the Armenian genocide in a spirit of peace and reconciliation”. They welcome statements by the President and Prime Minister of Turkey offering condolences and recognising atrocities against the Ottoman Armenians and encourage Turkey to “use the commemoration of the centenary of the Armenian genocide as an important opportunity” to open its archives, “come to terms with its past”, recognise the genocide and so pave the way for a “genuine reconciliation between the Turkish and Armenian peoples”. 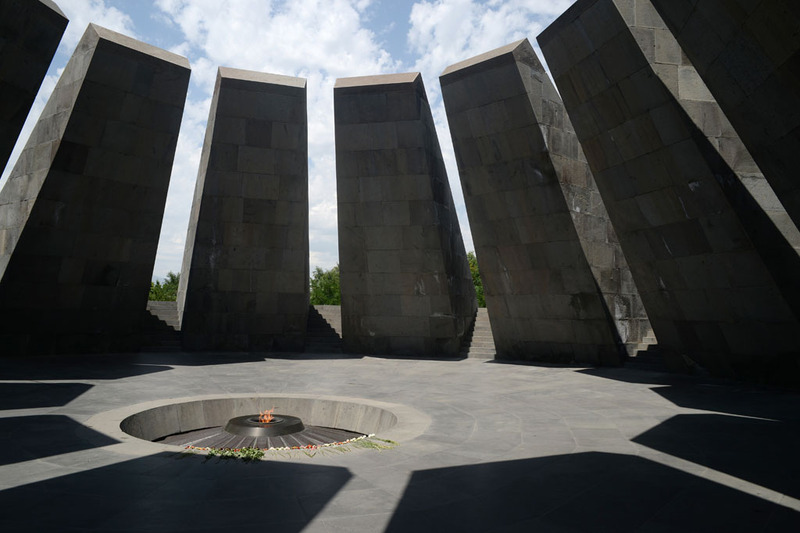 They also ask Turkey to conduct “in good faith” an inventory of the Armenian cultural heritage destroyed or ruined during the past century within its jurisdiction. MEPs pay tribute to the memory of the one-and-a-half million Armenian victims who “perished in the Ottoman Empire” a hundred years ago.